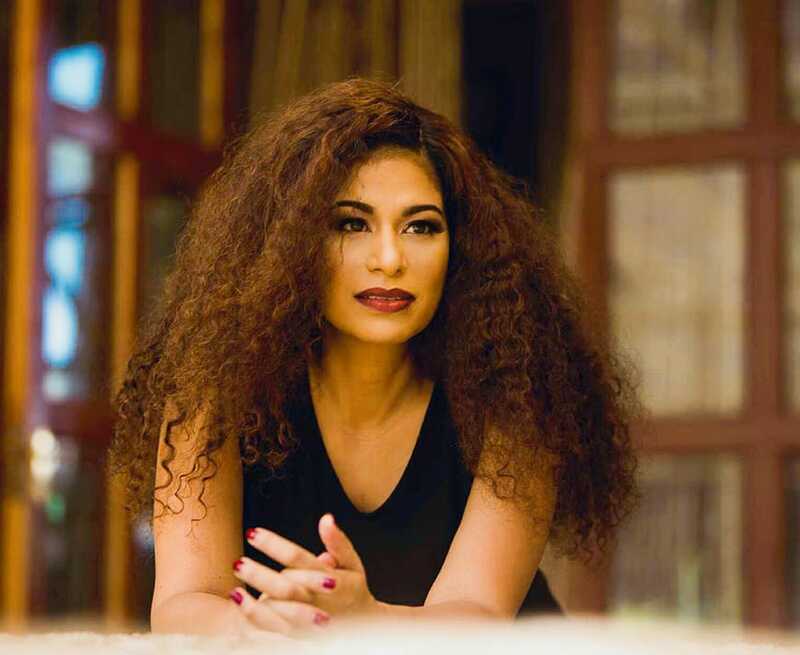 Julie Gichuru is no longer the influential television host of a news show comparable to a Hollywood blockbuster and therefore anything she says can be challenged in the court of public opinion. That is exactly what happened when Julie saw the speck in the newspapers' eyes while Kenyans felt she had a beam in her own. Why on earth is @PeterTabichi @TeacherPrize win not a headline? The rest of the world has his story front and centre but you don't see the merit? When you were also a news presenter you used to interview despots instead of outstanding Kenyans..
You are part of the problems in this country, during your time in mainstream media you did what you are complaining about. During the election campaigns you did the same PR for politicians. You can't pretend to be different, just sit down.